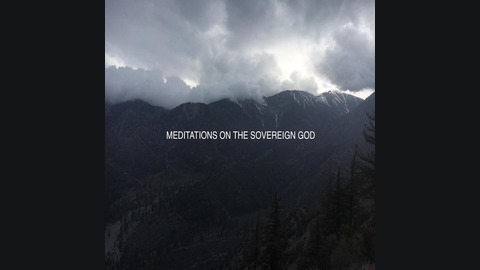 Meditate on who the sovereign God is - for peace, faith, & hope. Get away from the rat race, the talking heads, the diatribes of today. 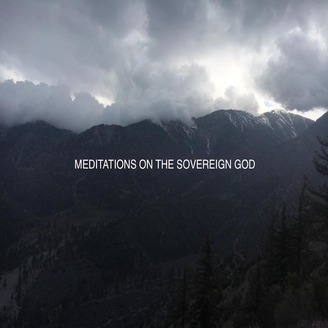 Find peace in meditating on the sovereign God. The Intro Music is a clip from Big Daddy Weave’s song, “Overwhelmed.” ℗ 2012 Word Entertainment LLC, A Warner/ Curb Company.